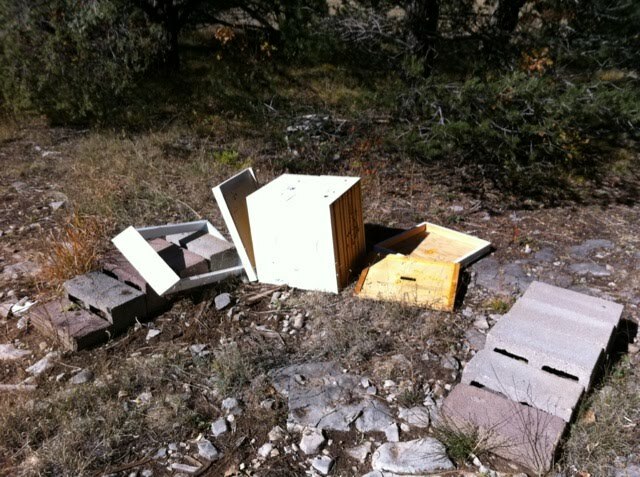 What about the difference in honey production for either hive type? I just went to a workshop on Topbar hives and was pretty well convinced, I am a new beekeeper and researching and learning about what type of hive would work best for me. Hi Debbie, that’s a great question. 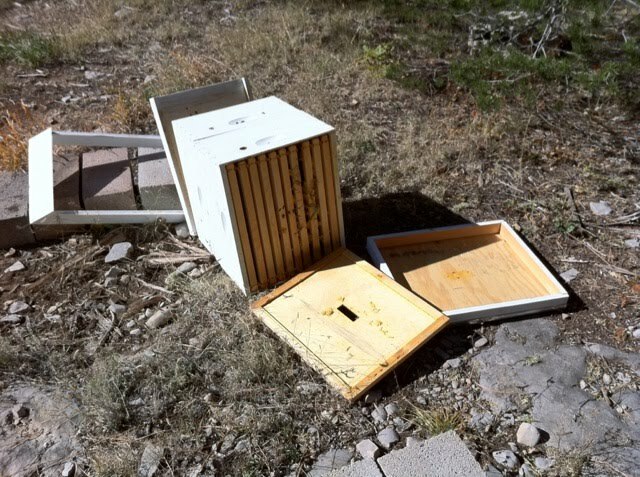 For me, I found it easier to grow my honey harvest with a Langstroth hive because I could just add boxes as the season went on. But where a Lang may produce more honey, it can be easier to harvest the honey from a top bar as you don’t need any special equipment.